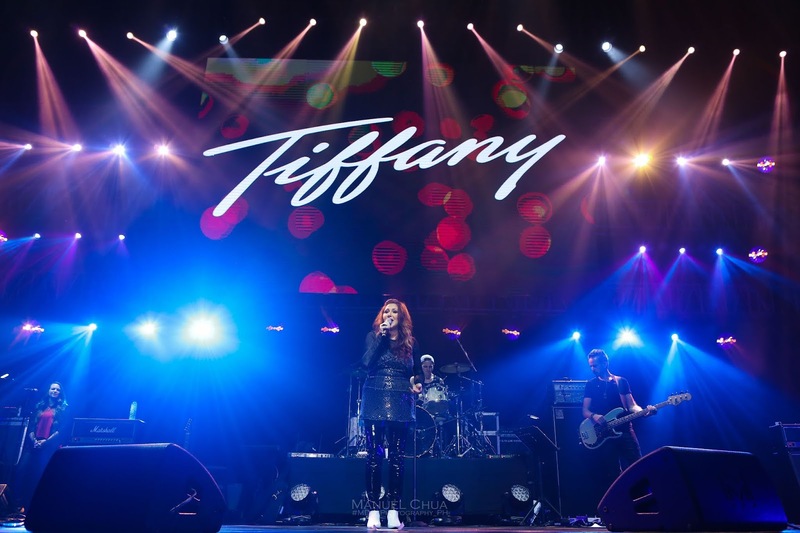 Teen pop sensations of the late 80's Debbie Gibson and Tiffany rocked the MOA Arena last Saturday, September 15, 2018, despite the unfriendly weather brought by typhoon Ompong. 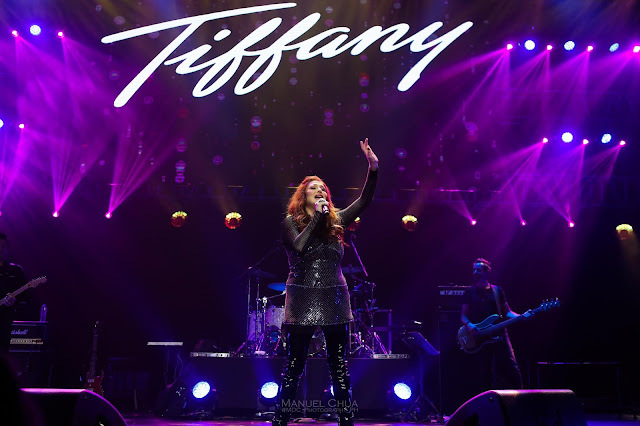 Debbie Gibson known for her hits "Only in my Dreams," "Shake Your Love" and "Foolish Beat" teamed up with singer-songwriter Tiffany popular for her songs "All This Time", Could've Been", If Love is Blind and "It's the Lover (not the love)". The two iconic singers amazed the audience with their heartful performances as they sang their masterpieces which were once on the top Billboard hits during the reign of their careers. 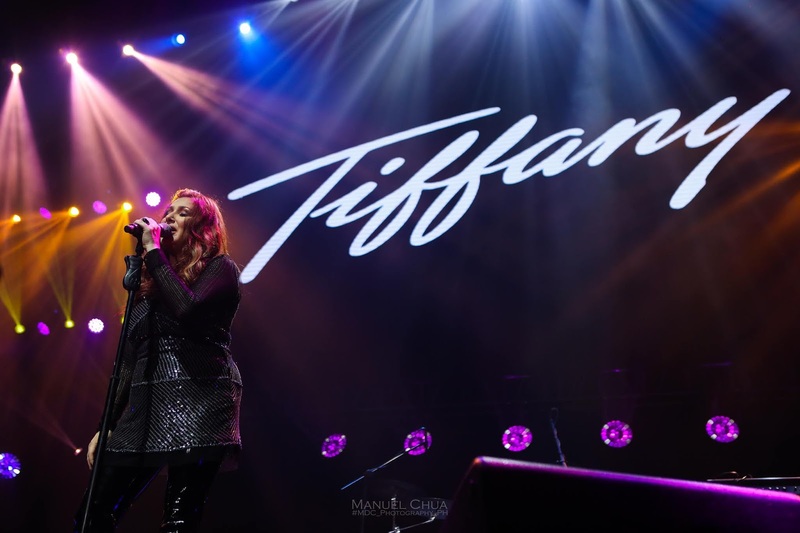 The night of retro music #TiffDebMNL was brought to us by Random Minds.